As a cruise destination, Iceland has received a significant increase in popularity in recent years. More and more passengers from around the world have headed to this natural abyss in search of glaciers, mountains, volcanoes, waterfalls and much more. 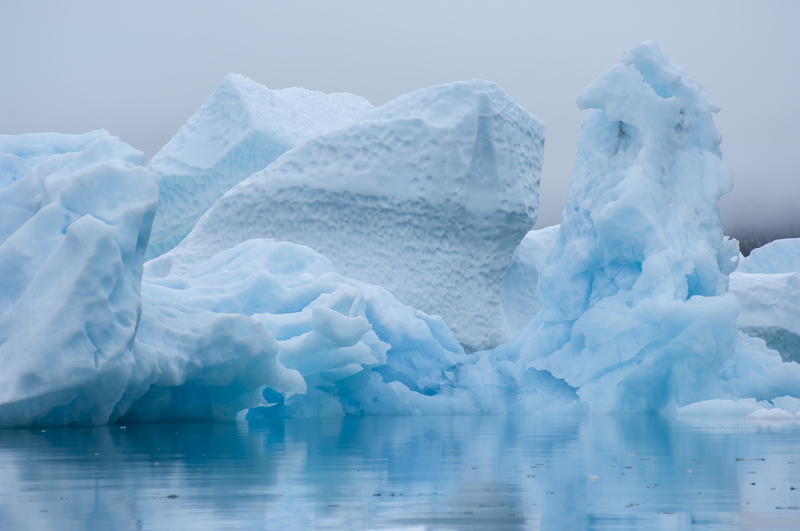 This destination has become so popular, in fact, that cruise lines have expanded their reach within the northernmost corners of Europe and are now offering an opportunity to venture into Greenland. Crossing into the Arctic Circle, you will soon realise that Greenland is one of the most sparsely populated nations on earth. This means there are many mesmerising natural landmarks to be discovered including some of the most incredible glaciers on earth and an abundance of native wildlife. This week, we take a look at some of the most amazing destinations you can visit on board a cruise. Narsarsuaq is one of the first destinations you will be likely to visit during your tour of Greenland. Located towards the southernmost reaches of the country, this small settlement is home to a beautiful collection of blue-ice glaciers. The best place to admire your surroundings is to head up to Signal’s Hill, where you can enjoy incredible panoramic views. Complete your visit to Narsarsuaq by visiting the stunning Narsarsuaq Glacier, which grows out of an ice sheet in the mainland. 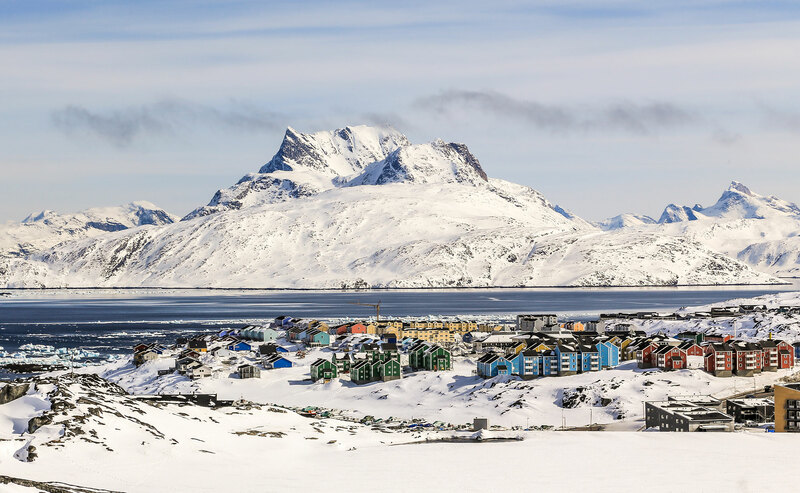 Providing a home to 15,862 residents, the Greenland capital of Nuuk is the most densely populated area in the country but is also one of the least populated national capital cities in the world. Colourful buildings line the hills, while the abundance of shops offers plenty of unique items to browse including works of Anori Art. One of the best places to visit is the National Museum, which houses a number of fascination exhibits including mummies, historical costumes and amulets. Alternatively, you can head to Nuuk’s surrounding fjords and enjoy a spot of whale watching, with a mixture of humpback, minke and fin whales present. 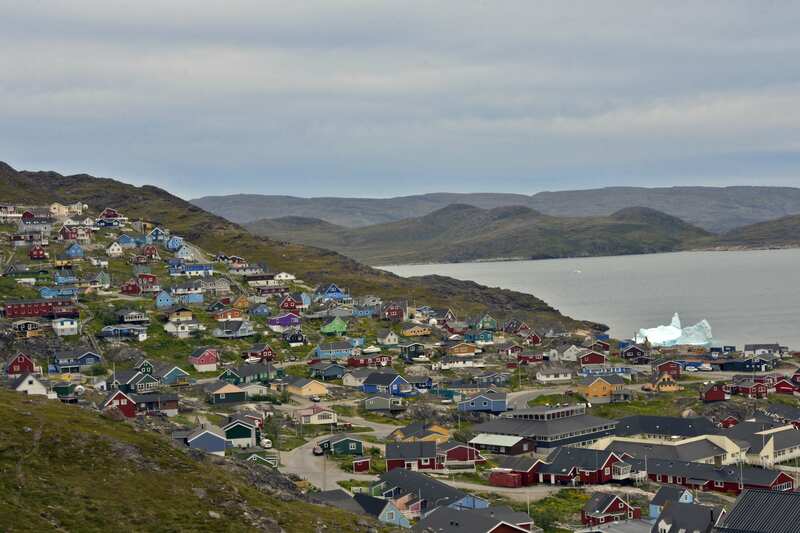 Situated not too far from Narsarsuaq, Qaqortoq is also situated in southern Greenland but is a much larger settlement. The challenging environment and cold climate have combined over the years, which has led to a reliance on traditional Inuit skills that are still present today. These include fishing, hunting and kayaking and are all quintessential components of Greenland’s culture. Qaqortoq is also home to an ancient fountain, which was once the only one in the country. It features carvings of whales spouting water out of their blowholes and all the names of the town burghers in brass letters. Greenland offers fantastic alternative to the bustling towns and cities of the Mediterranean, providing a chance to explore some of the most obscure destinations on earth. For more information about the full range of sailings available from the UK or to make a booking, contact our friendly team via the Freephone number above or complete the online enquiry form.